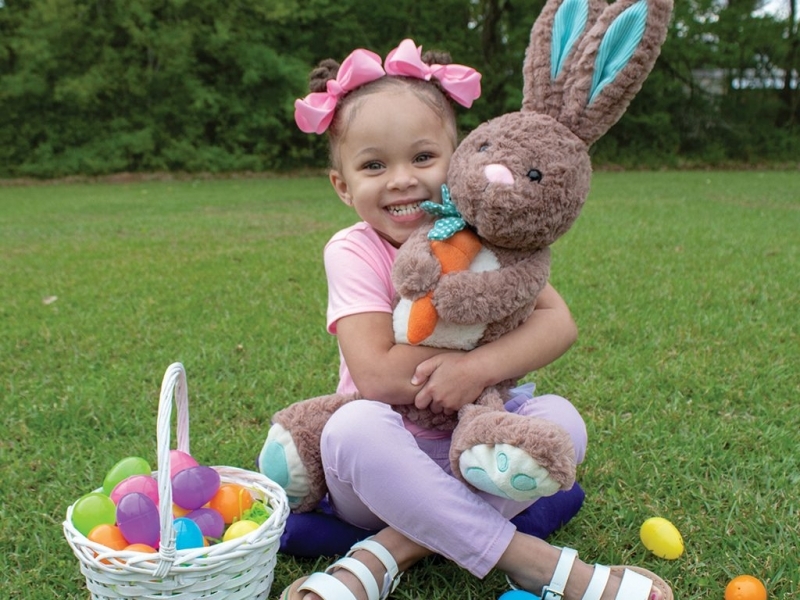 The Easter Bunny hops into town this month, and if you are hoping to catch a glimpse of him, be sure to check out these exciting events with all your little bunnies. Easter Bunny Pictures. Mall of Louisiana through April 20. Reserve your place to skip the line and meet the Easter Bunny. BREC’s Community Egg Hunt. BREC’s Zachary Community Park from 10 a.m.-noon. Recreational games, arts and crafts, a visit by the Easter Bunny, and an egg hunt for all ages. Bunny Breakfast/Brunch. Java Mama with breakfast at 9 a.m. and brunch at 11:30 a.m. An Easter egg hunt will happen during each session. Cost is $7-25. An Old Fashioned Easter Celebration. 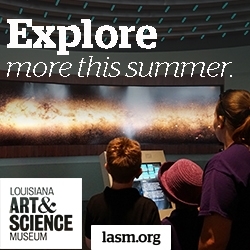 LSU Rural Life Museum from 1:30-4 p.m. Children ages two to eight will have the opportunity to enjoy customs associated with Easter, including egg dyeing, paquing, races and an Easter egg hunt. Admission is $5 per person. Easter Eggstravaganza! Cortana Mall from 5-7 p.m. Egg hunt, face painting, balloon artist, DJ, dance party, games and prizes.